Description: WALK FULL, WAITING LIST ONLY. SEE CONTACT INFO BELOW. 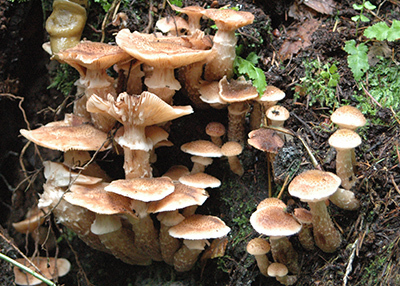 We will explore the diversity of fungi in the park and learn how to identify mushrooms from an expert. The walk will be limited to 25 people, and you must sign up in advance. To sign up, please contact Jim Erckmann by email or phone with the information below. We will meet in the main parking lot (5300 116th Ave NE, Kirkland). A Discover Pass is required to park in the lot. See the link below for info on Discover Passes. There is no place to stop for lunch, so bring snacks if you want them.